We are sure you already know how to gather the ingredients, how to cook and make everyone happy serving them the delicious desserts. But what about the decorations? Don't miss the chance to try it in new sweet and pretty game Crazy Cream Desserts! You are given multiple types of decorations, fruits, candies and more. Place them on the dessert the way you like it more and put on the table. We hope this game won't make you very hungry. 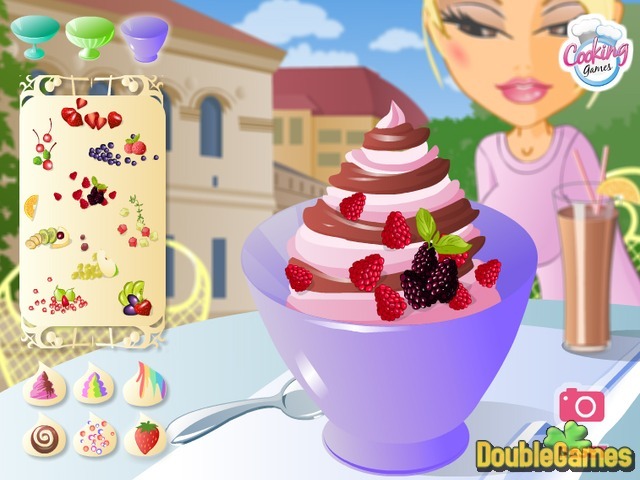 Play Crazy Cream Desserts online right now and absolutely for free. 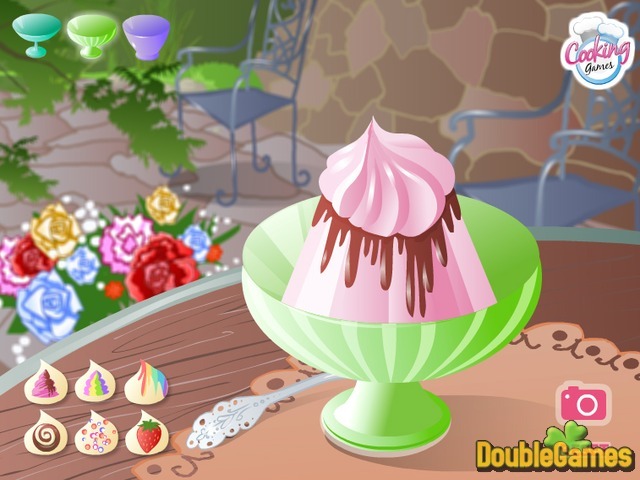 Title - Crazy Cream Desserts Online Game Description - Greet Crazy Cream Desserts, a Time Management game published by Cooking Games. Learn how to decorate the desserts online!